End of the year will be soon and better be ready with the top 30 New Year Flyer Templates of 2015! Time to continue some of our great flyer template collections and our next big event is New Years Eve. 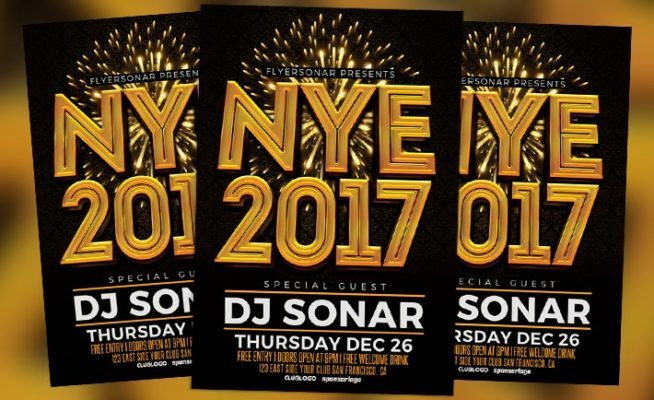 Be ready to celebrate your upcoming New Year party and club event with some high-quality print-ready flyer templates for Photoshop! Keep in mind that New Year will be soon and there are many really great flyer templates out there you need to check out! 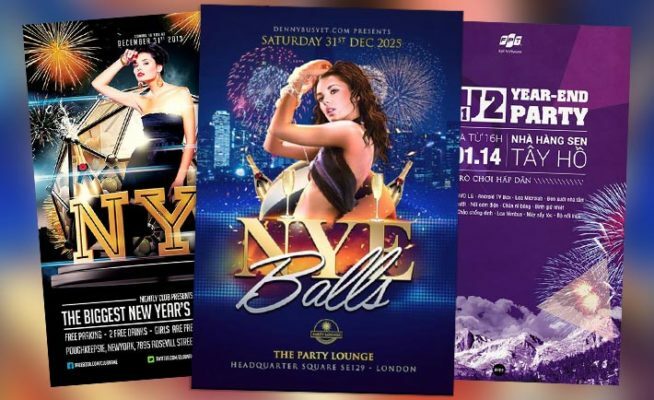 Take a look at the best 20 New Year PSD Flyer Templates. 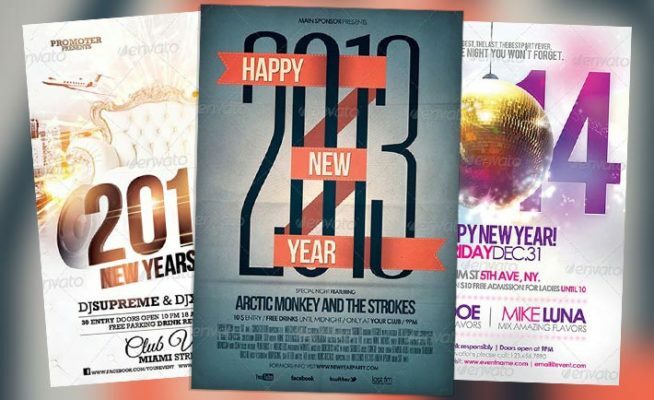 A best of New Year PSD flyer templates collection. 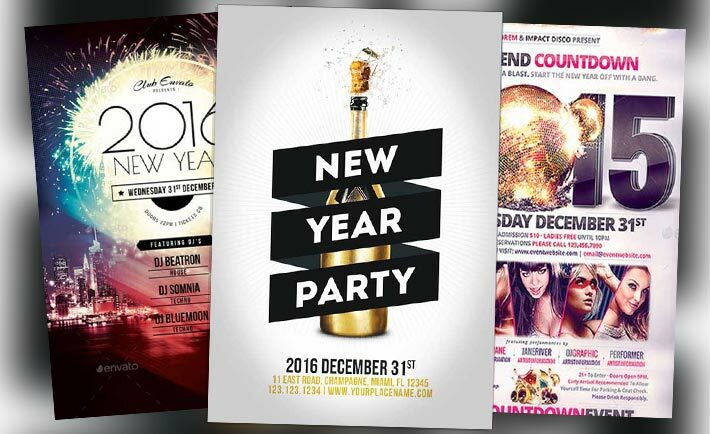 New Year PSD Flyer Templates for a great New Year Party and a great New Years Eve club night! 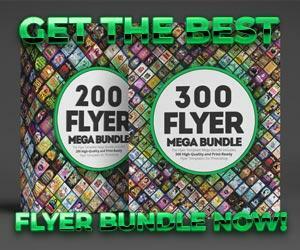 All New Year PSD Flyer Templates are print-ready! Free Happy New Year Flyer Template – A great free flyer template for your upcoming New Year club party event! 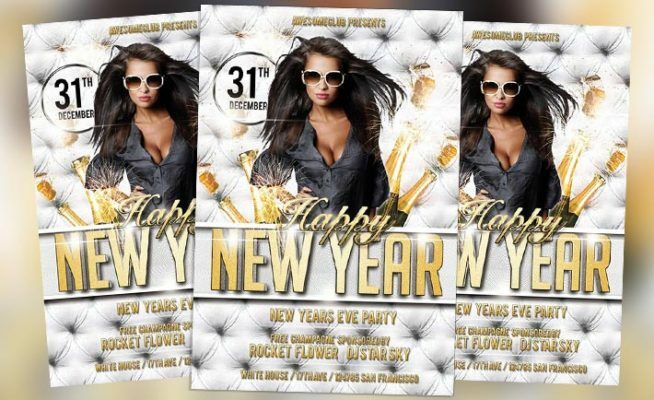 This free psd flyer template was designed to promote your next New Years Eve celebration event. This print ready free flyer template includes a 300 dpi print ready CMYK file. All main elements are editable and customizable.